The ICHL recreational league is intended to provide a community based program for U10-U18, with the added spice of inter-community rivalry. The ICHL/Recreational is a continuation of each community’s house league for those players that do not want to participate in the city wide competitive program. Tuscany will now coordinate the Crowfoot teams to play in the league for all players from U10 to U18 age categories. All games are played within the NW quadrant of the city. Age groups are all assigned home game fields, so your home games will usually be closer to home! Please note that when you are the away team you will need to travel to other NW communities for games. This is all part of the NW community group which allows us to play against more communities. Players from Tuscany can register through the Tuscany Community Association. 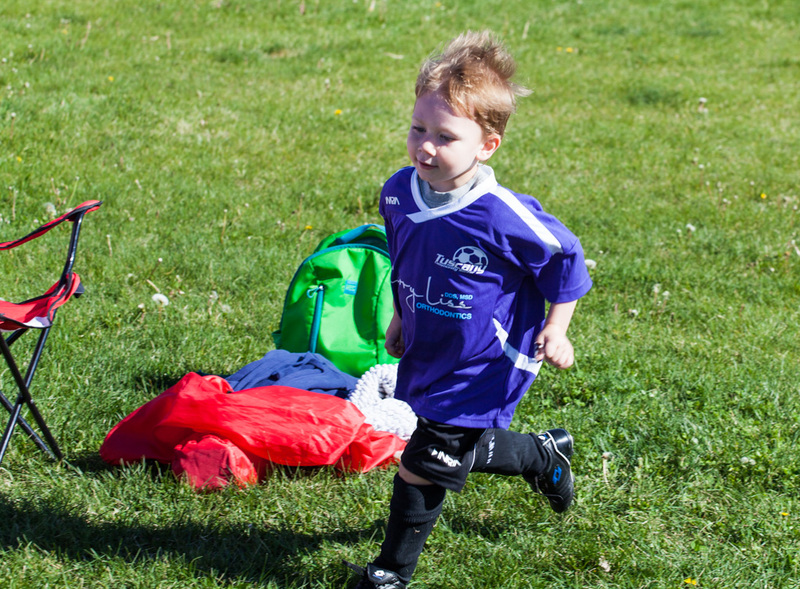 We will follow the same format that Calgary West Soccer Club has used for the past 10 years. *Please check with your coach regarding the warm up. You may be asked to be there 15 to 30 minutes early. Coach Clinic Friday – Sunday April 12-14 from 6-9 pm each night Location TBC. *U13/15 teams may be consolidated into coed teams depending on the number of players. All house league teams involved in our Inter-Community League have agreed to this policy and will be adhering to the same format. $130 for U10-U18 programs – includes full uniforms. Wrap up and photos are on a team basis at extra team cost.